Fresh herbs are the perfect way to liven up traditional frozen concoctions this spring season. Check out your local farmers market and stock up on the freshest herbs your money can buy. Then, try your hand at making herb-infused frozen concoctions in your Margaritaville® Key West™ Frozen Concoction Maker®. Do you love strawberries? And the earthiness of basil? It's time you combined your two loves in this tasty frozen concoction. As a unique take on the traditional margarita, the melody of flavors in this frozen concoction will leave you satisfied all afternoon or evening long. Add ice to the ice reservoir and all ingredients, aside from salt, sugar and two basil leaves, into the Margaritaville® Key West™ Frozen Concoction Maker®. Puree until smooth. Meanwhile, finely chop two basil leaves and grind them in a mortar and pestle along with sugar and salt. Place mixture on a small plate. Squeeze lime juice around the rim of each margarita glass and then roll each glass in the basil-sugar-salt mixture. Pour the frozen concoction mixture in each of the glasses. Take a sip and start enjoying the refreshing flavors of spring. 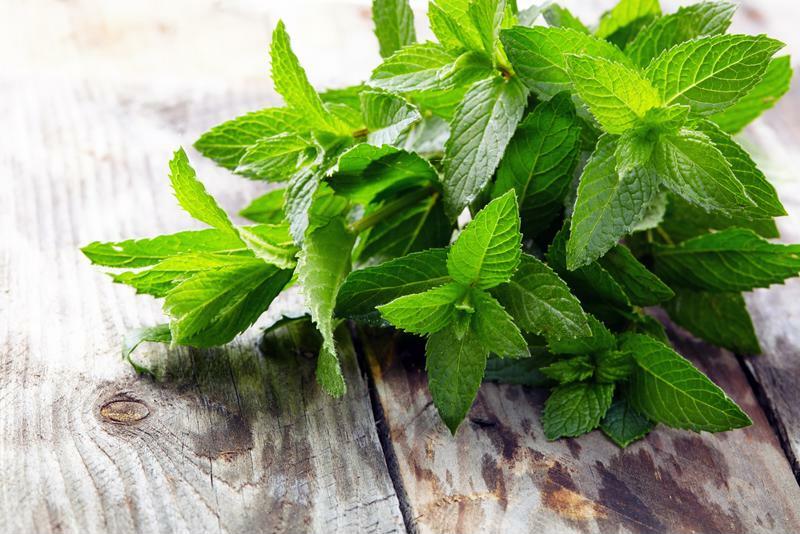 Fresh mint makes an excellent addition to any frozen concoction. Cilantro is an incredibly versatile herb, being a staple in dishes ranging from Central America to parts of Asia. This delectable herb helps make a delicious chimichurri sauce in Argentina or killer game-day guacamole. To kick up your frozen concoctions to the next level, follow the same principle and add cilantro for a unique, south-of-the-border flavor. Add ice to the ice reservoir and all ingredients, aside from garnish, to your Key West™ Frozen Concoction Maker®. Choose settings and mix your drink to the perfect frozen consistency. Pour into a tall glass and garnish with a lime wheel. Take a long sip and savor the chilly-spicy-sweet flavor exploding in your mouth. 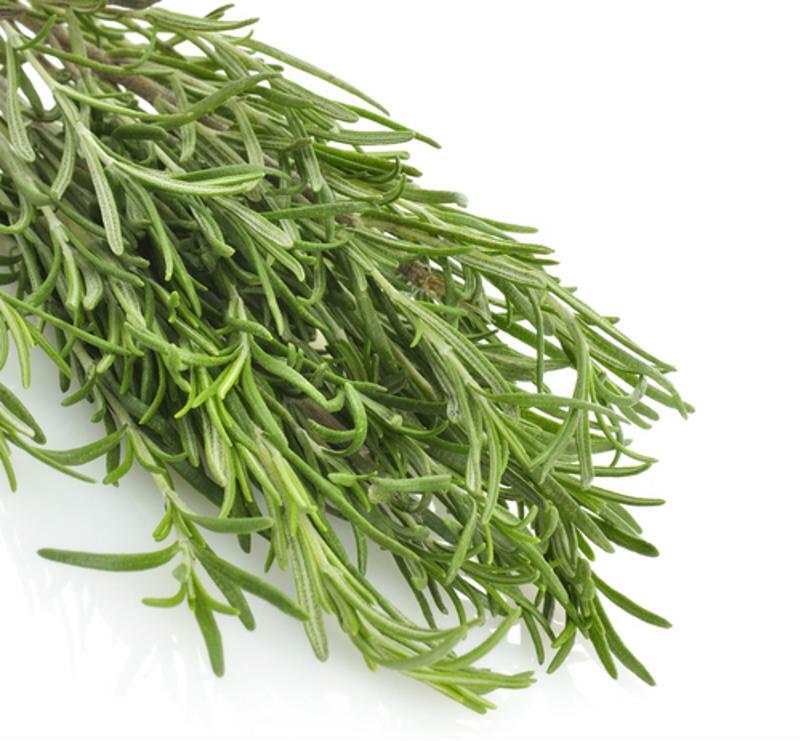 Rosemary has an assertive, savory flavor that pairs excellently with the tangy sweetness of fresh blackberries. Turning this herb-fruit combination into a fragrant simple syrup makes it even more delicious in your frozen concoction. Simmer sugar, water, blackberries and rosemary in saucepan over medium-heat heat until thickened, around 20 minutes. Let cool and then strain out seeds and stems. Add ice to the ice reservoir and mixture and Prosecco to your Key West™ Frozen Concoction Maker®. Choose settings and pulse your drink to the right frozen consistency. Pour into tall glasses and garnish with rosemary sprigs and blackberries. Now all you have to do is sit back, relax and sip your frozen delight. Rosemary is a great choice for sweet or savory frozen concoctions. You have to try this unique, sweet variation on the traditional mint mojito. If you're not a fan of peaches, consider swapping out this fruit for blueberries, pineapple or a range of other sweet treats. Add ice to the ice reservoir and all ingredients except garnish to your Key West™ Frozen Concoction Maker®. Puree until you reach the right consistency for your favorite frozen concoction. Pour into tall mojito glasses and garnish with mint sprigs. Take a sip and get ready for the gorgeous summer weather coming soon.